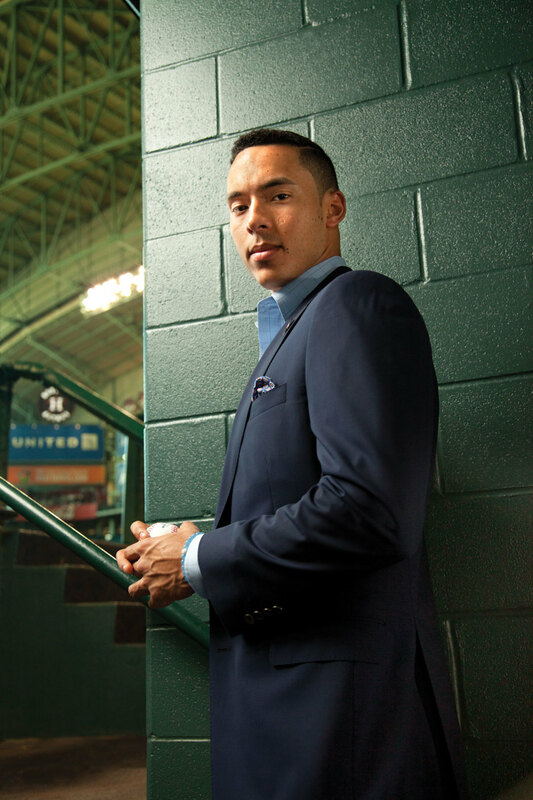 Carlos Correa, photographed for Houstonia in a Samuelsohn blazer from M Penner. 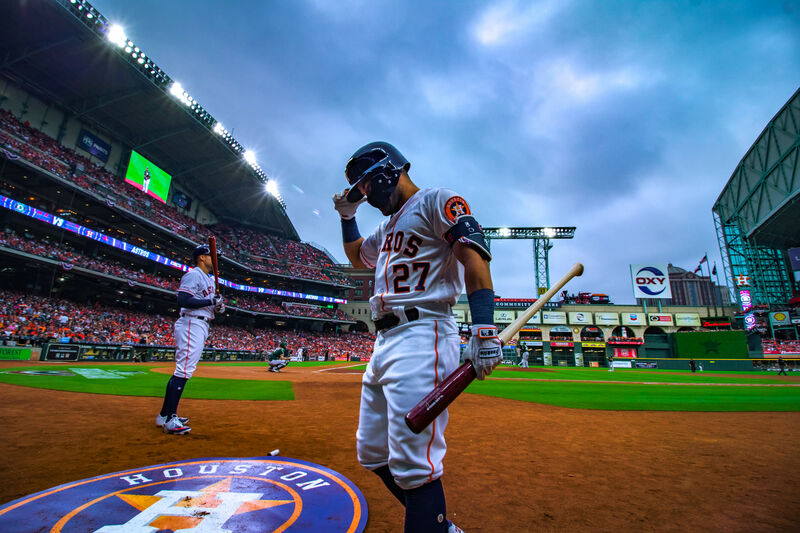 Astros' rookie phenom Carlos Correa hasn't been seen on the baseball field in a few days—the team is resting him over some hamstring issues—but the shortstop is looking good in the pages of Houstonia's September issue. While the print feature chronicles the improbable, electric rise of the 20-year-old Rookie of the Year candidate and his team, there is one question that it fails to address—where did Correa get that sleek Astros' blazer? The blazer on Correa is actually the official travel blazer of the Houston Astros, a new perk for players instituted by owner Jim Crane. It's a nice gesture meant to unify the team and give the guys something nice to wear on travel or media days. We can't say that the new blazers are the cause of the Astros' AL West-leading season, but we can't eliminate the possibility either. The classic blue blazer is by Canadian brand Samuelsohn and was made-to-measure by local men's store M Penner. 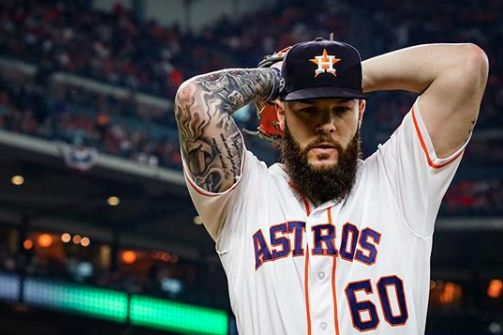 After tailors were dispatched to Minute Maid stadium in advance of the 2015 season, they selected the perfect shade of navy and paired it with the bold and Astros-appropriate orange lining, finishing off the look with a patterned blue and orange pocket square by Eton. 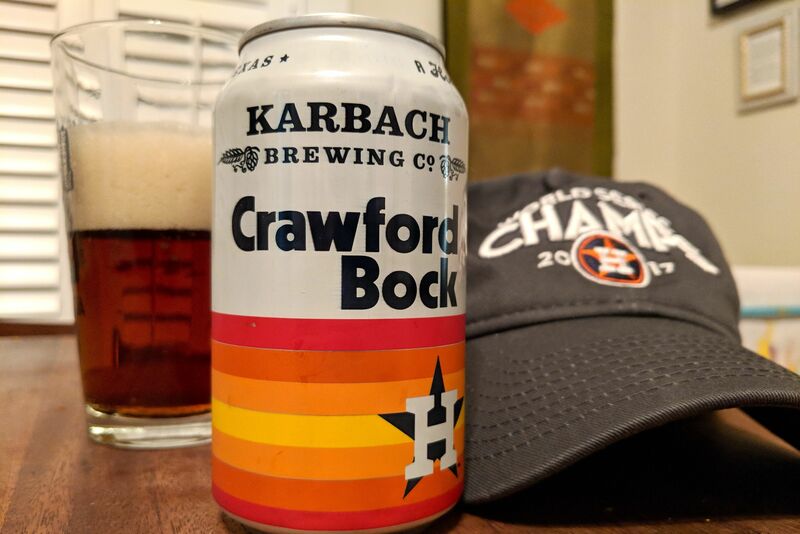 What this means for other Houston men is that there is a new way to dress in homage to your hometown baseball team, one that involves nary a jersey, t-shirt, nor baseball cap. M Penner offers the same Samuelsohn options that the Astros chose from to everyone, meaning anybody can come in and order the same vibrant navy with orange lining blazer combination that the Astros' chose. In fact M Penner sales associate Chris Patton says more than one guy has already done just that. Your own made-to-measure Samuelsohn blazer starts at $1,210, including measurements, but you'll have to pay extra for Astros-approved details like your name embroidered in the back or functional buttonholes on the sleeves. And if you want to top off the look with an Astros pin on the lapel, like Correa does, you'll just have to work on your batting average.